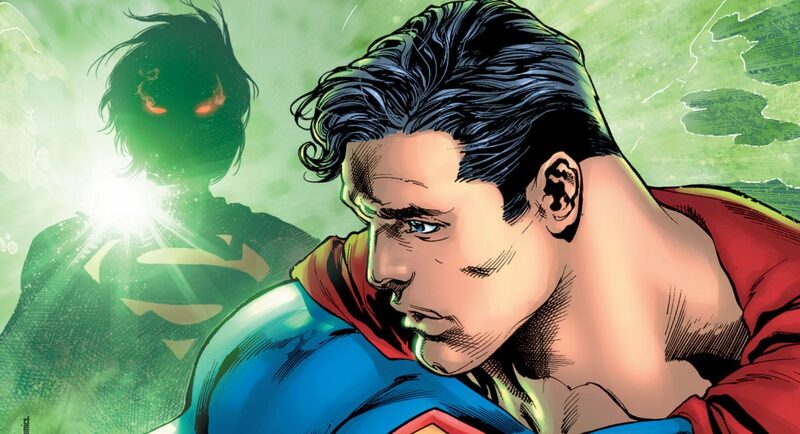 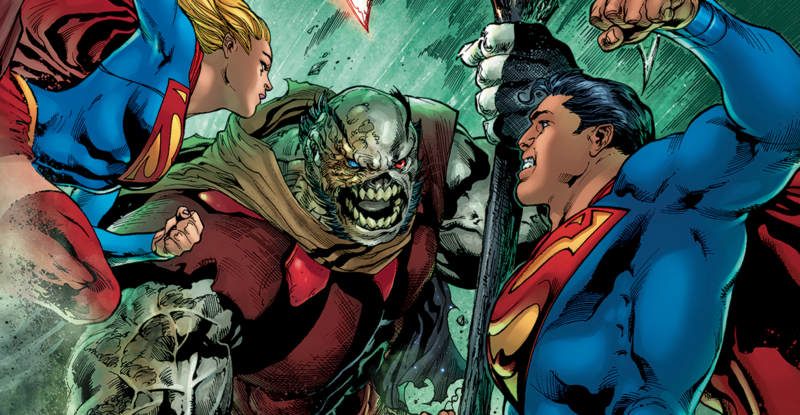 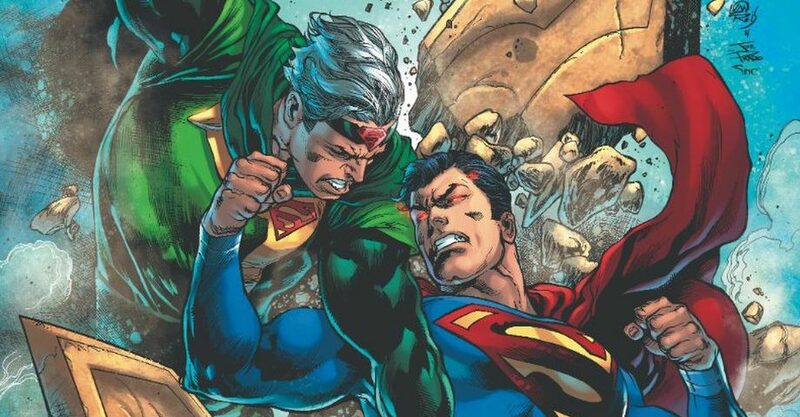 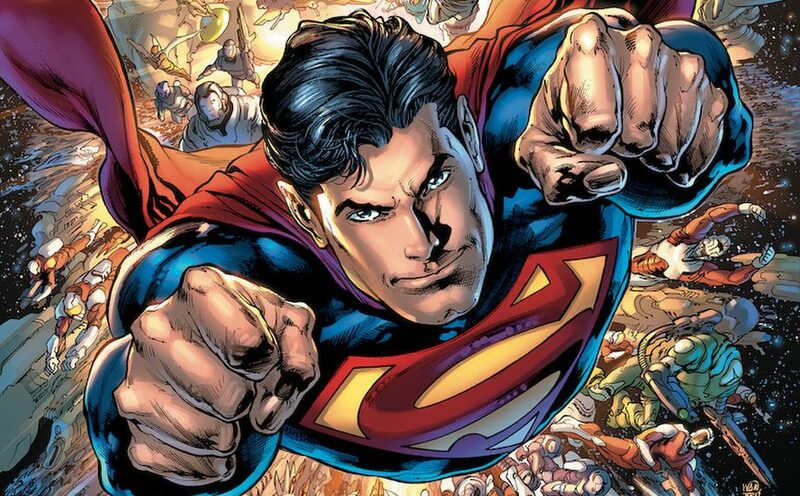 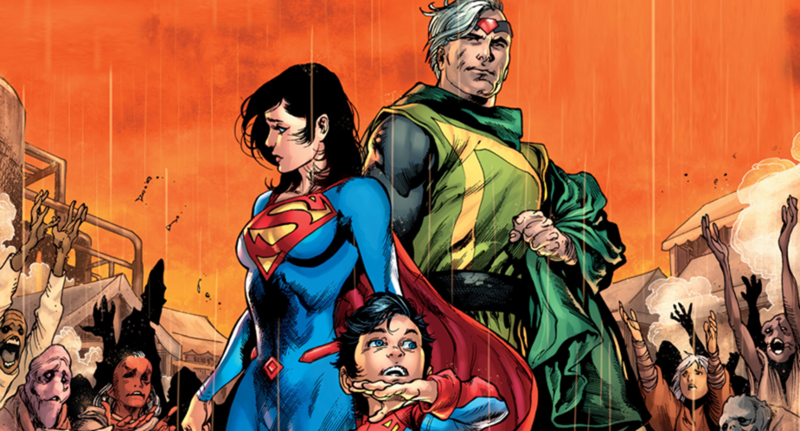 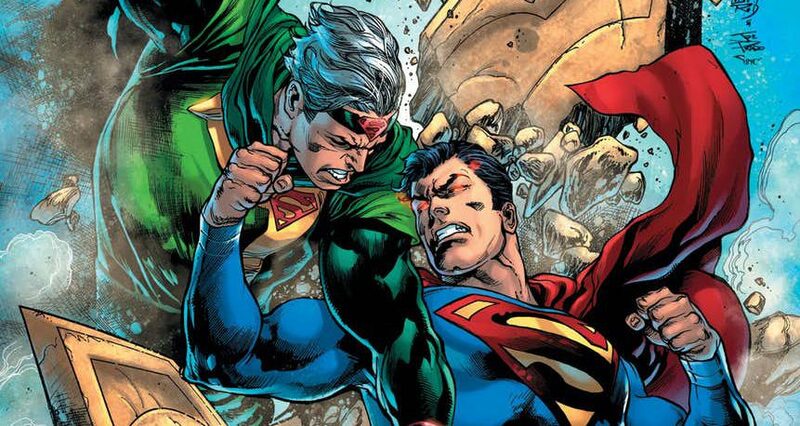 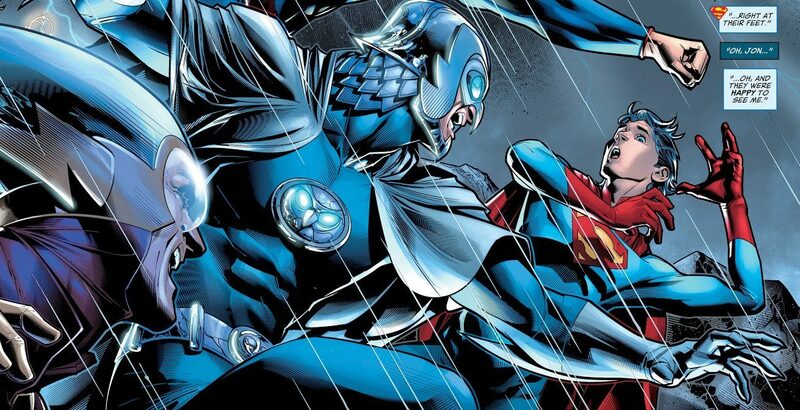 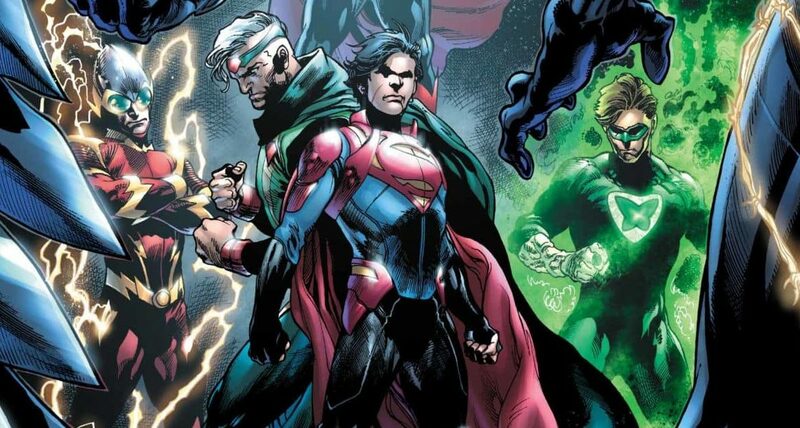 DC Comics Universe & DC Comics Solicitations Spoilers: Jon Kent Superboy & Mr. Oz, Jor-El, FINALLY Return To Take On Superman? 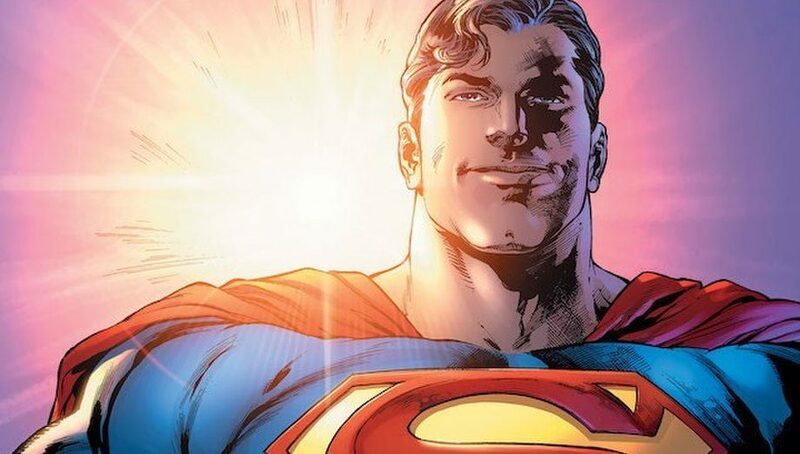 What shape is the son of steel in? 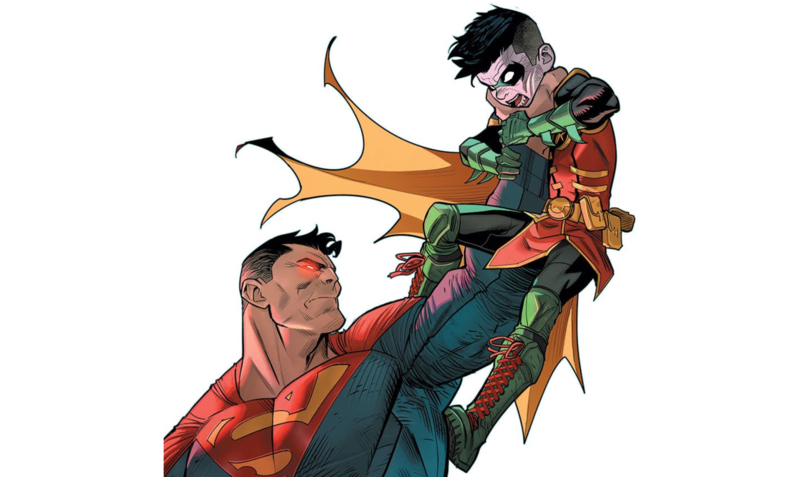 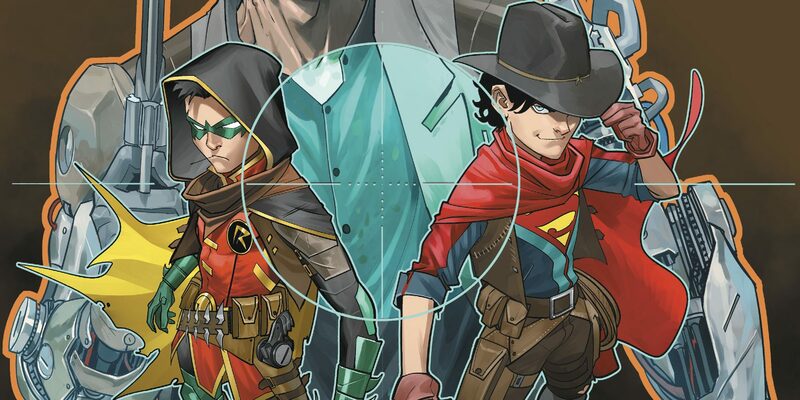 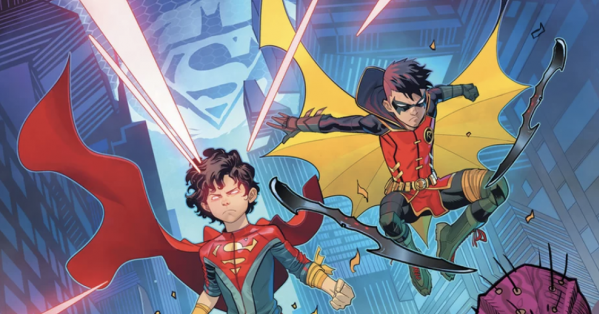 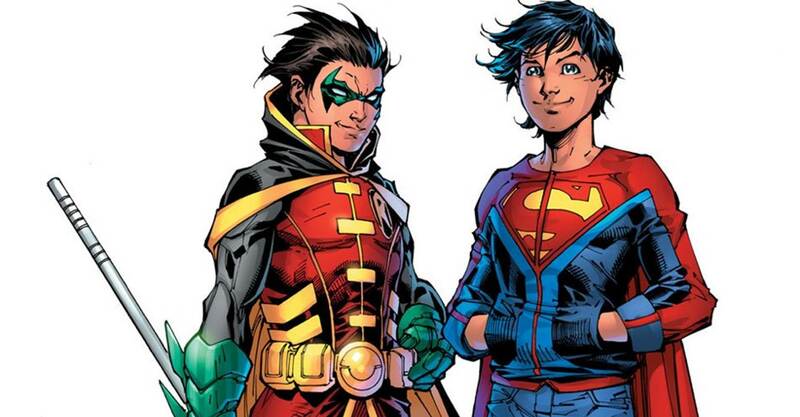 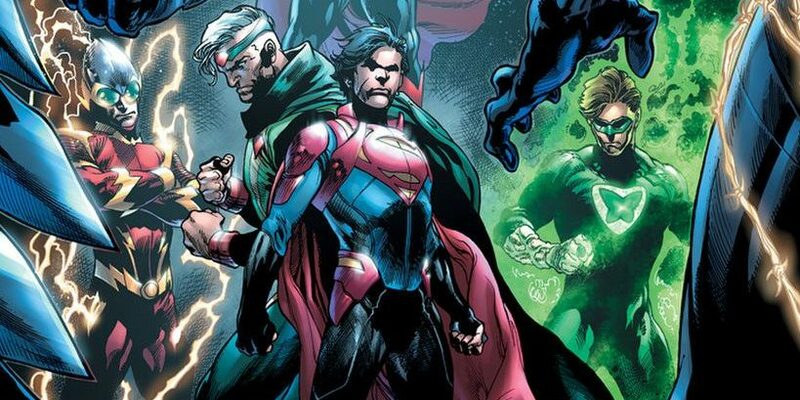 DC Comics Universe & January 2019 Solicitations Spoilers: Adventures Of The Super Sons Has Jon Kent Robin & Damian Wayne Robin Vs. Superman? 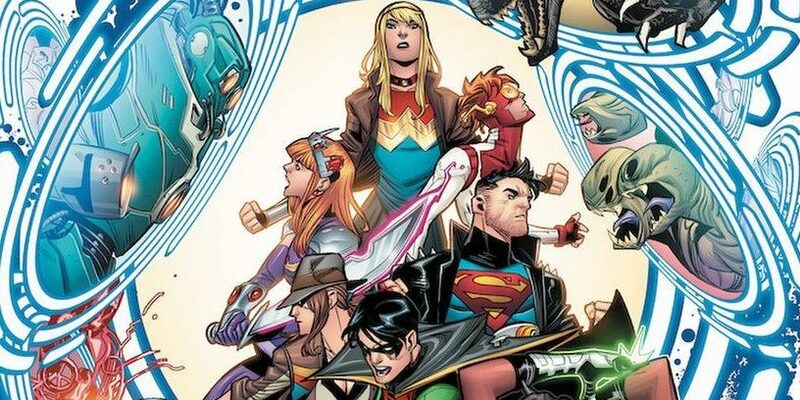 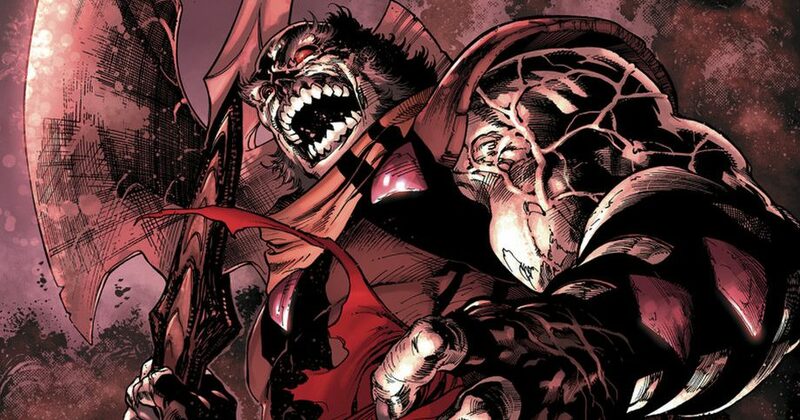 DC Comics Universe & Young Justice Spoilers? 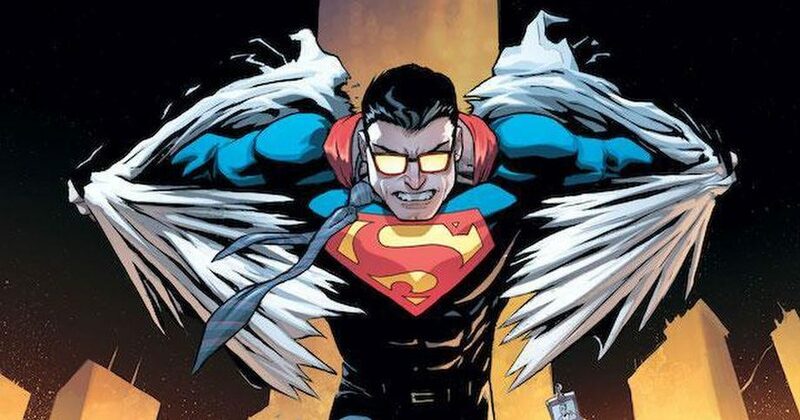 So, What Will Conner Kent Be Called? 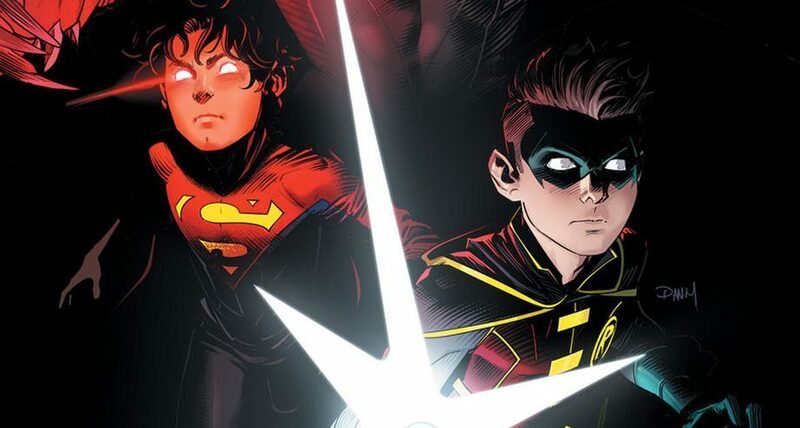 Superboy Or Something Else?